The range of Engineered Wooden Flooring by Vitofloor is tailor made. It is a composition of multiple hardwood layers or 3 layers, which comprises of pine and spruce. 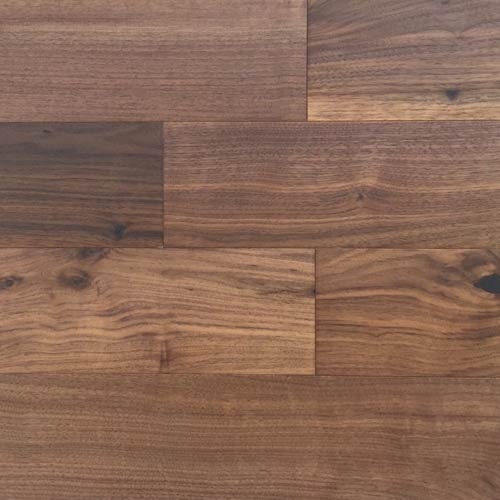 This composition is bonded together in a cross sectional pattern to give the floorboard extra dimensional stability. 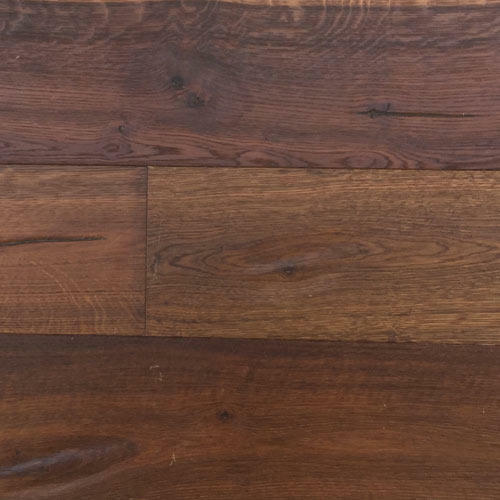 In order to offer a truly world class product to our clients, we have specially developed the Oak Rustic Engineered Flooring, which combines a vintage look with a premium oiled or lacquered finish which offers increased protection against every day wear. This floor comes naturally with open grains, knots and filled cracks that accentuate the character of the flooring. Vintage flooring has an 8 times lacquering or oiled coating for its finish layer. As the name suggests, Oak White Lime Flooring is manufactured with a special surface treatment, which involves liming of the finish layer. Our flooring uses only the finest quality raw material and is manufactured using the most advanced technology. The collection has a variety of flooring options in different species, sizes, and surface textures. 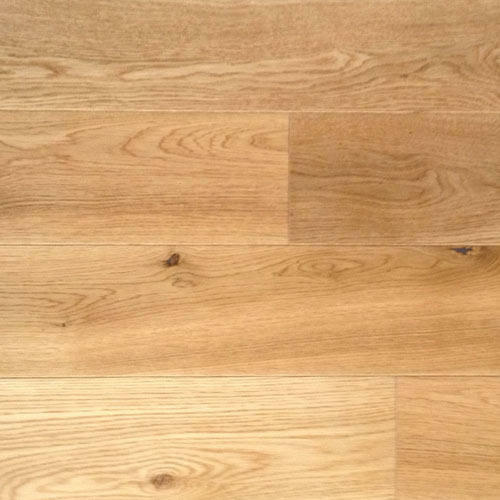 We are one of the premier suppliers of Oak Engineered Flooring that is manufactured under the supervision of our professional quality controllers. They follow stringent procedures and norms in order to deliver a truly world class product. Inspection of the flooring involves cross checking actual planks with length, width, thickness and hardwood layer quality parameters. Oak engineered flooring is the specie which can be used to create various stained and color surfaces. 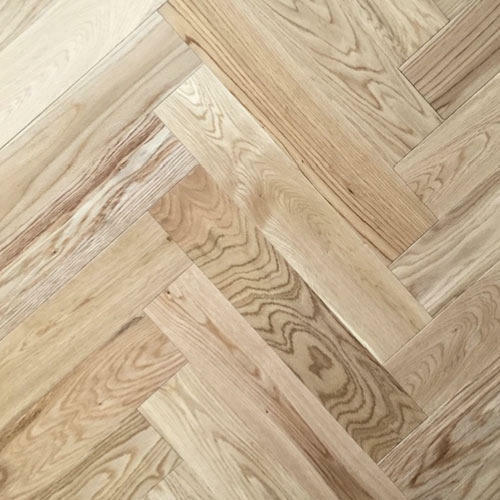 Our professional team of designers has carved out a niche in flooring with the Oak Herringbone Flooring. The true traditional and classic pattern of flooring, has been given a makeover in the engineered construction pattern in order to create a unique floor and configured in a way to minimize any affect from the regularly changing weather conditions. Also available in Walnut, Wheat and Natural shades. In case you are searching for a flooring that fits every room setting, décor and style, Walnut Engineered Flooring is the appropriate choice. This flooring meets the highest expectations and is specially designed for the finest interiors, exclusive in their decoration and character. Available in an array of unique looks, feel and finish, our clients are bound to get the floor they desire. 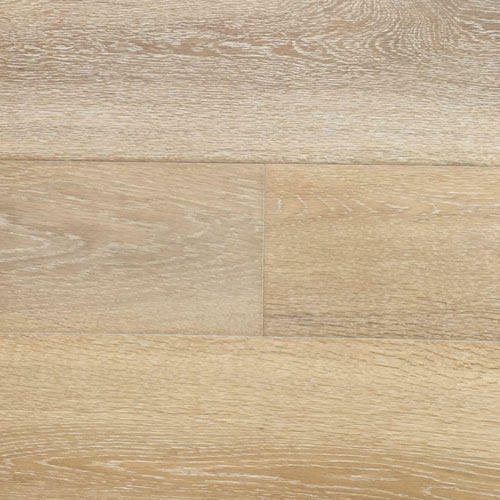 Available in a variety of size, including narrow planks and wide planks as well as varied thicknesses such as 12mm, 14mm and 20mm. Looking for “Engineered Wooden Flooring”?